Below is the technology industry news & trends report for November 2017. You can also check out our latest news & trends report to be in the loop of what’s shaping the tech industry landscape today. Large cloud providers, including Amazon, Microsoft, and Google, were somewhat active in November rolling out new technologies, suggesting computing power, and reducing their prices. At first glance, you may think that major cloud market players have decided to put their clouds up for sale, but in fact it means the beginning of a price war. Another trending technology is biometric identification that intends to improve customer experience in all digital spheres and eventually replace passwords. These info morsels are plated up for you in our November news and trend report. i18n module for internationalization and localization. 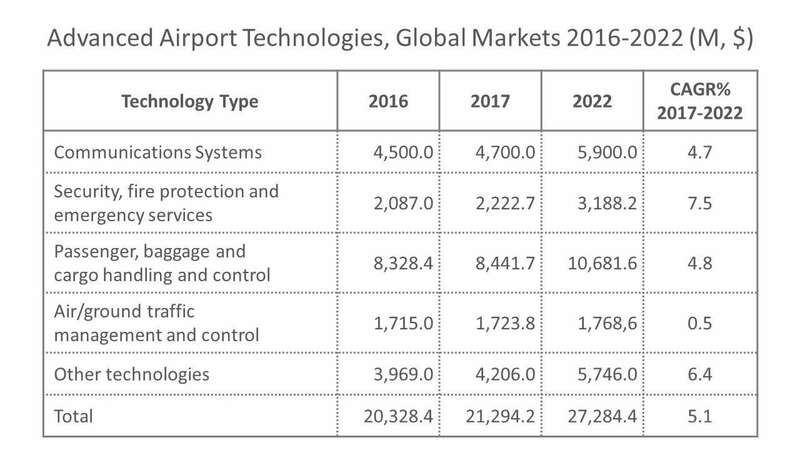 The airport technology market remains a hot spot on the travel technology map. BCC Research claims that airports technology spending will reach over $27 billion by 2022 compared to approximately $21 billion in 2017. The largest growths segments will be passenger, baggage, and cargo management systems. And the demand focus will shift from developed to developing countries such as China and India as they experience significant investments in aviation infrastructure. IATA expects tangible traffic growth in these areas by 2036. Baggage management and control systems are evolving rapidly. According to SITA, baggage tracking will be driven by Radio Frequency Identification (RFID), which means embedding chips into bags. RFID simplifies and speeds up baggage handling. So, airports and airlines will be able to provide passengers with real-time information about the current location of their baggage. Another innovative direction is using an image-based automatic tag reader. The equipment can read 10-digit barcodes on bag tags. Unlike traditional laser-based readers, the image-based ones can recognize even damaged tags. Main cloud providers are reducing prices as the competition is getting more intense. The InfoWorld research was focused on the pricing of Amazon Web Service (AWS), Microsoft Azure, Google Cloud, and IBM Cloud. Seventy percent of 104 prices went down. Google Cloud changed fees by the least number of positions. The corporation changed only 4 of 19 prices, while competitors were more generous. The general trend is that the cloud becomes cheaper and more flexible while pricing itself gets more sophisticated. While price drops may significantly accelerate cloud adoption, they lead to monopolization and oligopolization of the market in the long term. Small and medium-size providers usually have lower margins, so continuous price competition is unaffordable for them. It seems that Amazon will benefit more than the rest of providers as it has the largest market share. Anyway, for a common corporate cloud user, this is good news. It’s now worth checking prices if you consider adding a couple of new APIs and services to your cloud shopping cart. Bain studies claim that young people have started preferring technology companies to traditional banking thanks to the excellent digital experience they provide compared to legacy banks and credit unions. This situation generates demand for the services from such giants as PayPal and Amazon. Also, the digital environment of tech corporations often seems more secure than that of traditional institutions. Digital channels already dominate routine operations like depositing money and making payments. The latter is the most digitally disrupted area in which traditional institutions lost their share. The rest of the segments are on the eve of disruption. For instance, digital finance handling can be 20 times more cost-effective than the same operations performed by a human staff. 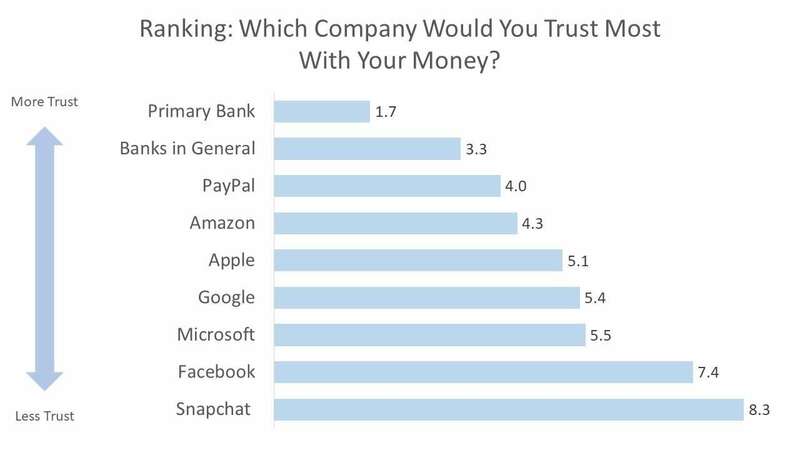 However, we don’t think that banks should worry much. The financial services industry has a number of restrictions. For instance, Google needs to get banking licenses or buy one or several banks to become an industry incumbent. Eventually, PayPal or Amazon could become marketplaces for financial companies, rather than rivals on the market. So, a viable path for banks is to partner with fintech companies that will drive their business transformation and focus on customer experience. Currently, bankers have abundant client data which allows them to build highly personalized products. Google updated the developer’s toolkit used for hooking mobile apps to Google Assistant. The technology allows app providers to integrate the Google Assistant with their apps and let users access various app functions through the Assistant’s interface. The new update includes implicit invocation support and improved app subcategorization. Implicit invocation allows the assistant to launch a needed app without hearing its name. For instance, users can ask Google to book airline tickets and the assistant will understand which app to use assuming such an app is installed. Improved subcategorization allows for returning more accurate results to queries. The previous toolkit version had high-level only categorization with possible queries like “food and drink” and without subcategorization like “order pizza” and “book a table”. The extension also adds Portuguese and Spanish languages and provides developers with a set of APIs: Payment API for the UK, a push notification API, and an API for linking accounts to apps. Google plans to expand the Voice Assistant ecosystem. Only a year ago, the technology was integrated with the Allo chat app only, but now it’s supported by hundreds of apps and works even on Android TV. eBay has already used linkage API which introduces omnichannel shopping so users can start shopping via the Google smart speaker and continue on their phones. By partnering with eCommerce retailers Google’s smart assistant can now compete with its main foe on the market, Amazon Alexa. As conversational interfaces gradually capture the market, such integration capacities are very timely. 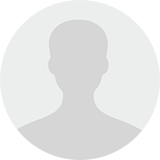 They ensure the added value for people who have already gotten used to operating their phones by voice or chat interfaces. Considering “app fatigue” and the popularity of chatbots, smart assistant integration can increase the viability of most mobile applications. Nationwide and Bank of Scotland began offering face ID authentication in mobile banking apps using the new Apple technology. Currently, the feature is exclusive for iPhone X users. But it’s expected that face ID will replace fingerprint authentication on all future iPhones and iPads. The technology significantly improves the customer experience as a personal account can be accessed in several seconds compared to a traditional login procedure. Apple estimates that the probability of unlocking iPhone X by a random person’s face is one in a million, which is much safer than fingerprint ID (one in 50,000 cases). The study shows that 40 percent of consumers like the idea of authentication by face recognition. Face ID payments adoption is a good sign for all biometric payments as they become increasingly popular. According to Acuity Market Intelligence, biometric payments will reach 1 trillion transactions by 2022. If you develop a new mobile product for a financial company, consider using biometric technologies for authentication to reduce the number of verification steps. Moreover, the technology helps to prevent fraud. Amazon rolled out updates to the AWS Rekognition service. This renewed computer vision allows for quick text detection and image recognition. The service can get textual data from images and documents to process it. Amazon also improved face recognition capabilities. The AWS computer vision can recognize faces in photos and perform a search across datasets. The company claims that the API reached 10 percent accuracy improvement. The search time decreased from 2-3 days to several minutes. Now the service recognizes up to 100 faces in a photo compared to the previous 15-face limit. The new release aims at improving Amazon’s position in the cloud and machine learning field. Additionally, Amazon enhanced its offering with a AR/VR tool. The technology can be applied for deep social media analysis, including facial sentiment exploration, and scene and object labeling. It also allows for detecting explicit content on images, fast image classification, and filtering through user-generated content. Microsoft, the main Amazon competitor, sees a great opportunity in IoT, AI, and Big Data, especially, in enterprise data processing. As AI systems require large and clean datasets, which is a rarity on the open-source market, Microsoft published its FigureQA dataset for image analysis. The tech giant thinks that the community should consolidate efforts in R&D to extend the AI-based system market. Workflow automation at the enterprise level requires much work with unstructured data, especially, with mining insights from graphs. If you are working on such AI-based solutions, the new dataset will be useful for testing your machine learning models. November passed under the sign of the cloud. The volume of data is growing and the pace of this growth will be even higher over the next year. All acquired data should be stored and properly processed, and the infrastructure required for that is mostly available to cloud providers. Amazon, Google, and Microsoft understand that, and the competition becomes more intense. Providers improve their cloud offerings, especially, those that relate to machine learning. Amazon announced renewed computer vision, Microsoft opened machine learning datasets, Google rolled out its video intelligence API, etc. But the competition is not only in terms of quality. Cloud companies started a real price war. This positive step should lead to the development community getting better technology for a lower price. R&D operations will accelerate, and the tech giants will be more open. The bad news is that small cloud providers can be pushed out, decreasing the number of competitors in the market, and in the longer run, the slowdown of R&D programs.